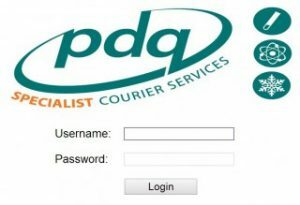 PDQ Specialist Courier Services understands the importance of a timely and secure delivery and with this in mind, we developed PDQ Track & Trace, our client portal which allows our customers to seamlessly book jobs and print individual delivery labels. We then utilise barcode and GPS technology to securely track and trace consignments, ensuring a timely and accurate delivery to the designated personnel. 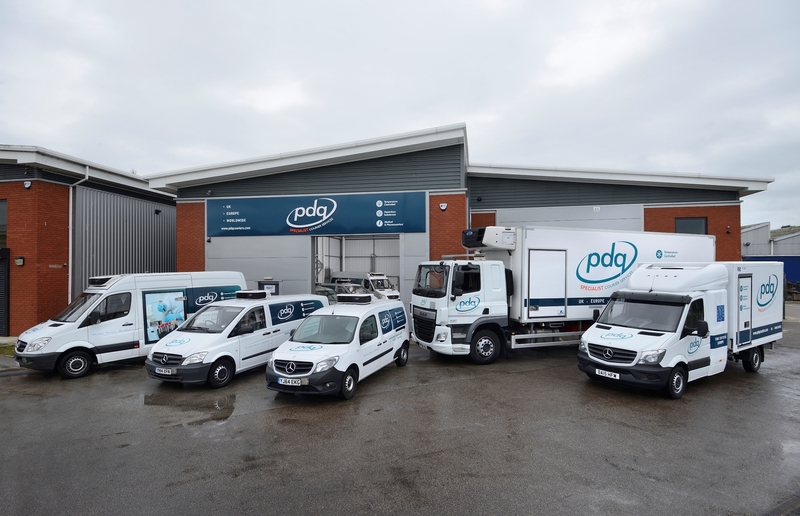 Our secure, web-based portal allows our operations team to access the GPS location and temperature of the delivery vehicle, view proof of delivery notes in real-time and track the progress deliveries. Our portal allows customers to run independent KPI reports based on a wide variety of factors. This provides us with full accountability and a full electronic audit trail is available at any point in the delivery process, ensuring the integrity of our customers supply chain and enabling a secure chain of custody.